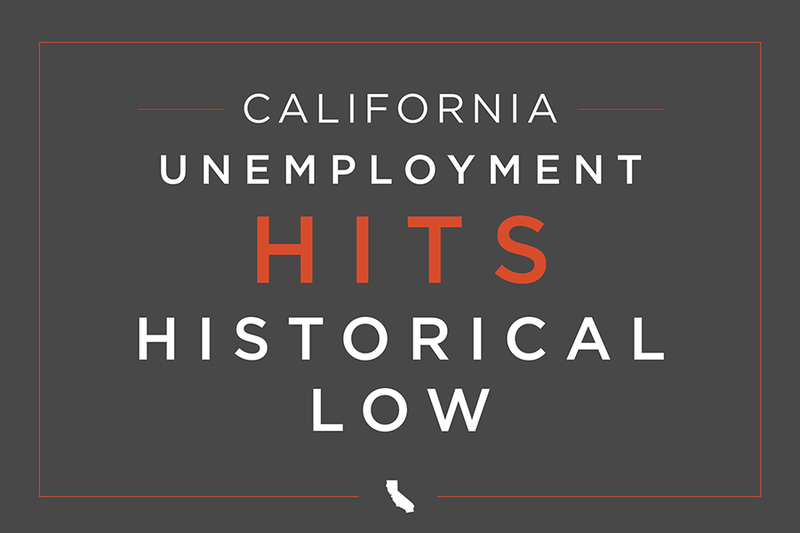 Check out this short animation that offers highlights of April's California jobs report. 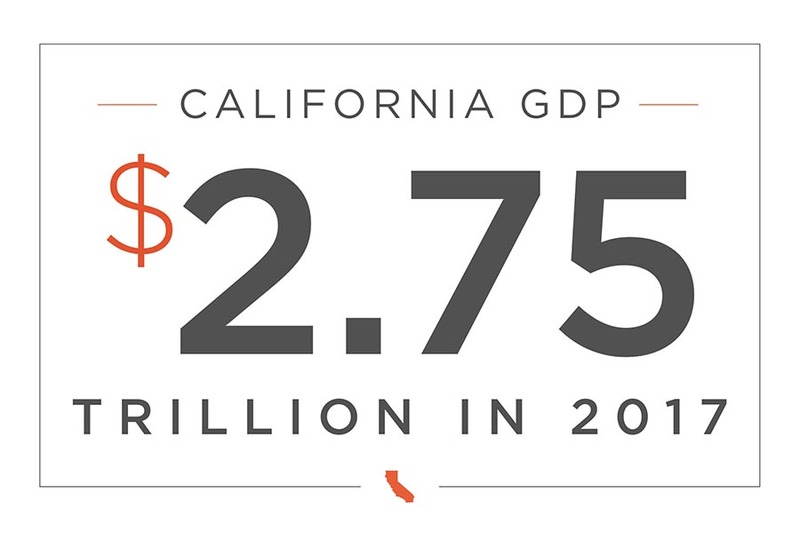 Check out this short animation that highlights California's new global economic standing. 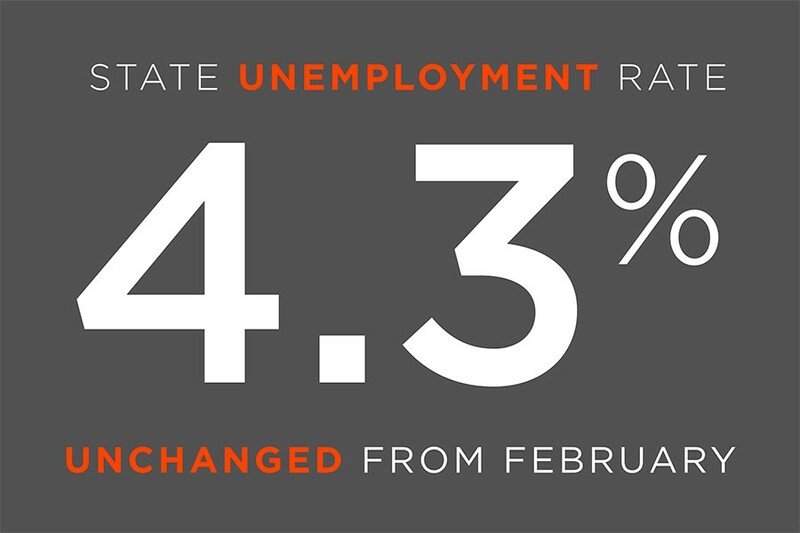 Check out this short animation that offers highlights of March's California jobs report. 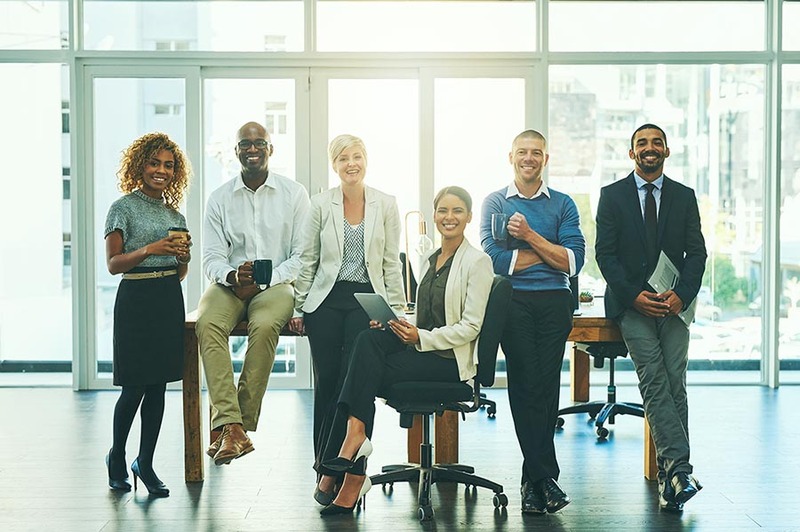 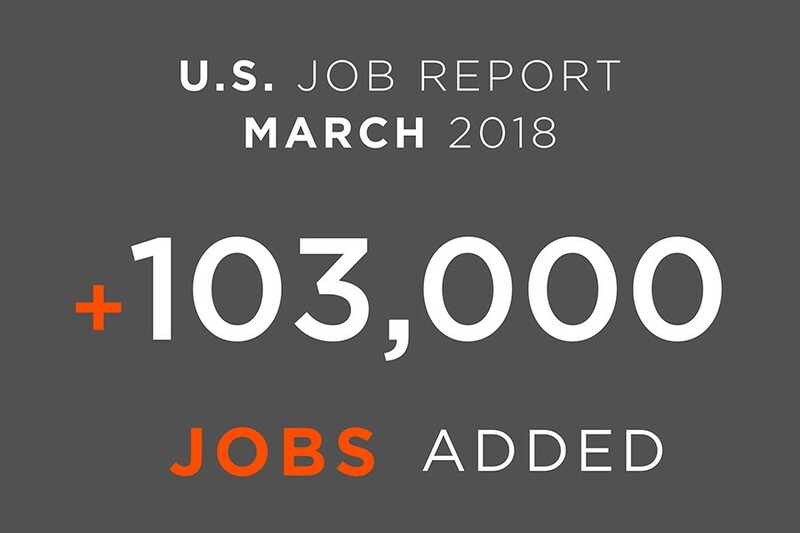 Check out this short animation for highlights of the March U.S. employment report. 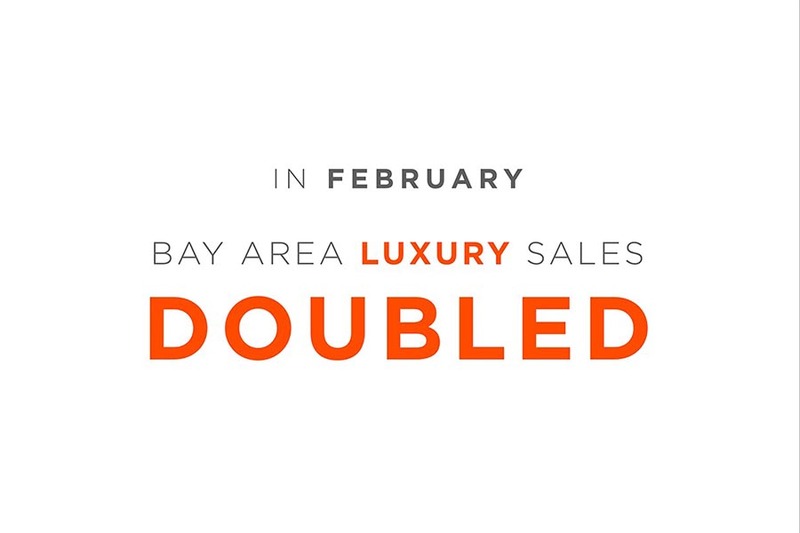 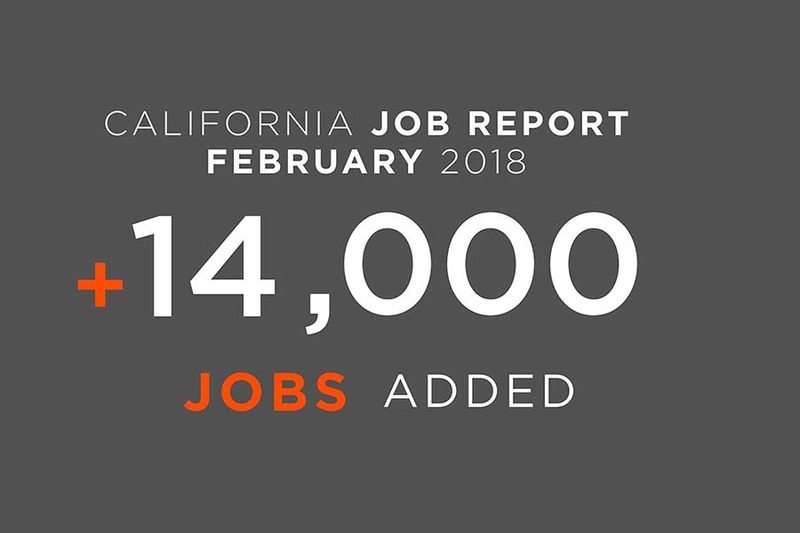 Check out this short animation on California's February jobs report. 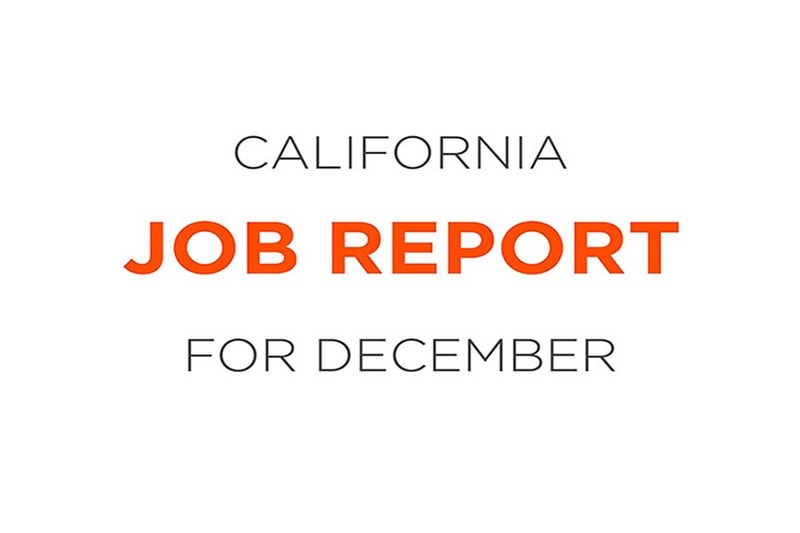 Watch this short animation on the highlights of California's December jobs report. 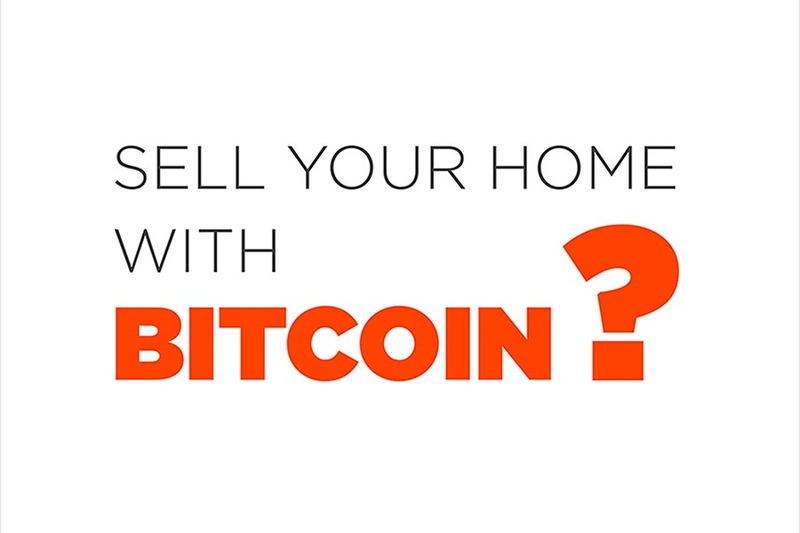 Watch this short animation on the potential impacts of Bitcoin on the real estate market.